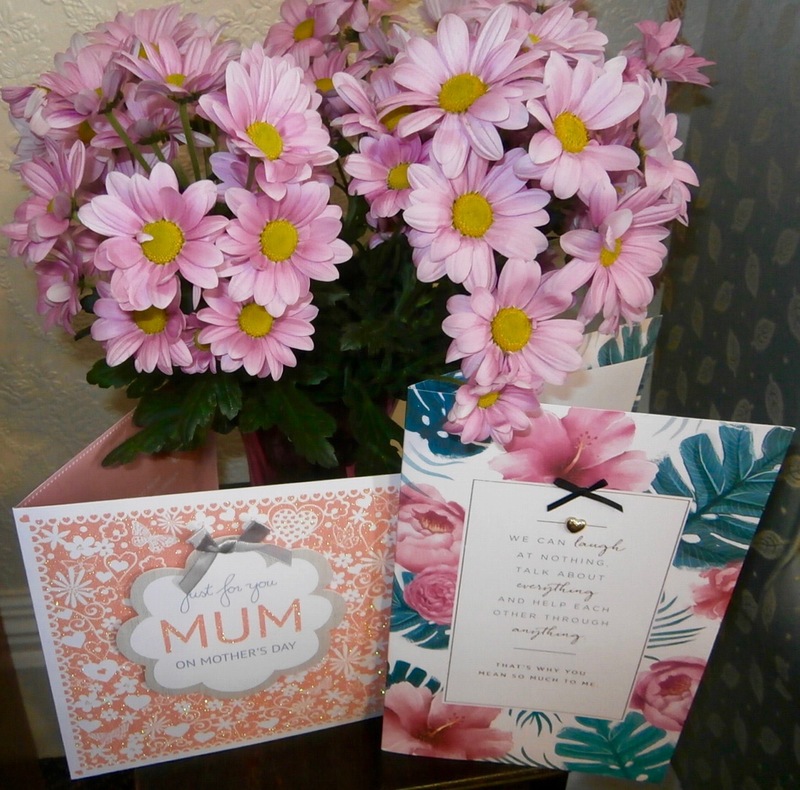 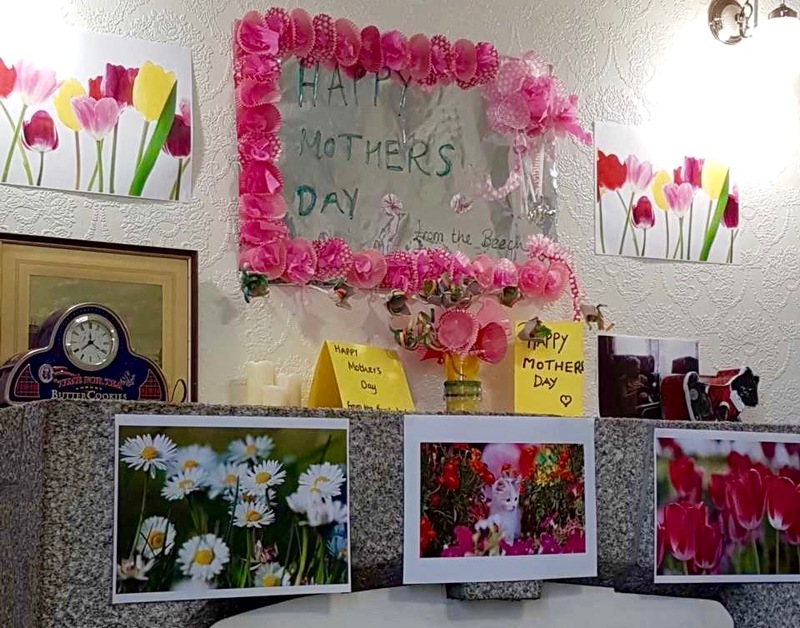 Residents at Beech Lodge celebrated Mother's Day with staff and families. 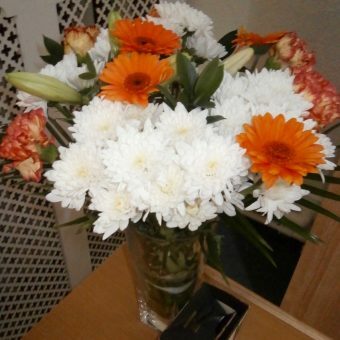 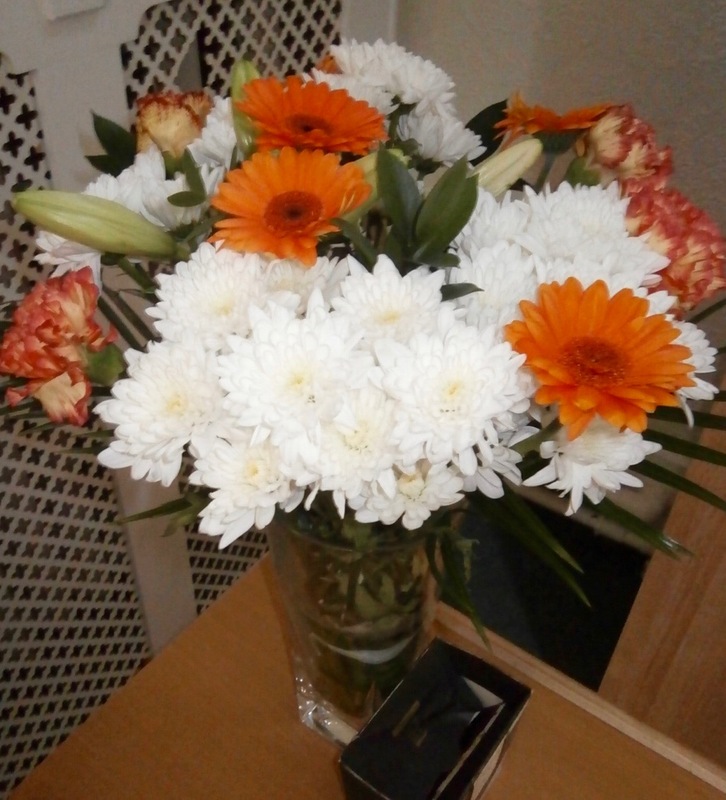 Beautiful bouquet's were arranged around the Home. 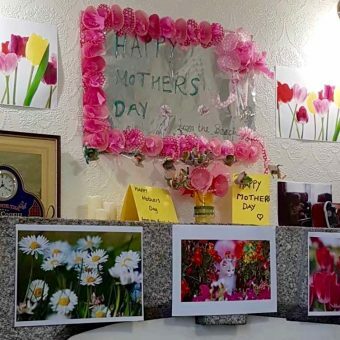 Residents celebrated this very special day with craft activities and a delicious afternoon tea with homemade cakes.